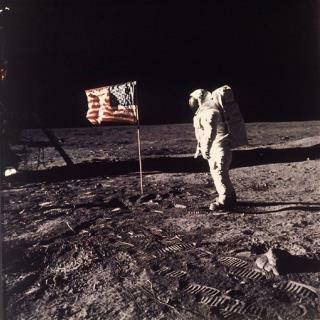 What if Jesus comes back to save us, then sees the American flags on the moon? Will he get confused and think he is in the USA that he so loves and cherishes? What ? Vandals didn't knock it down or tag it ?? To avoid serious injury, seek medical attention for an erection lasting more than four hours.